In Nuns and Gaming: Boosting Brain Power we explored the evidence behind using video games to waylay losses in brain power. In her TED talk, Jane McGonigal proposes that video games can do more. During her talk, McGonigal counters what she calls the pervasive idea that video games are a waste of time. 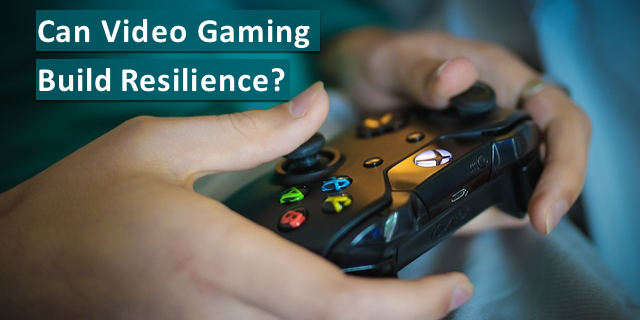 She believes that games can actually be used to get post-traumatic growth without the trauma. Check out her TED talk to learn how you can increase these four strengths. Then try the game, Super Better, she created to help her face severe depression from a head injury.